Changeable Lizards eat mainly insects and small vertebrates, including rodents and other lizards. Although they have teeth, these are designed for gripping prey and not tearing it up. So prey is swallowed whole, after it is stunned by shaking it about. They are commonly found among the undergrowth in open habitats including highly urban areas. 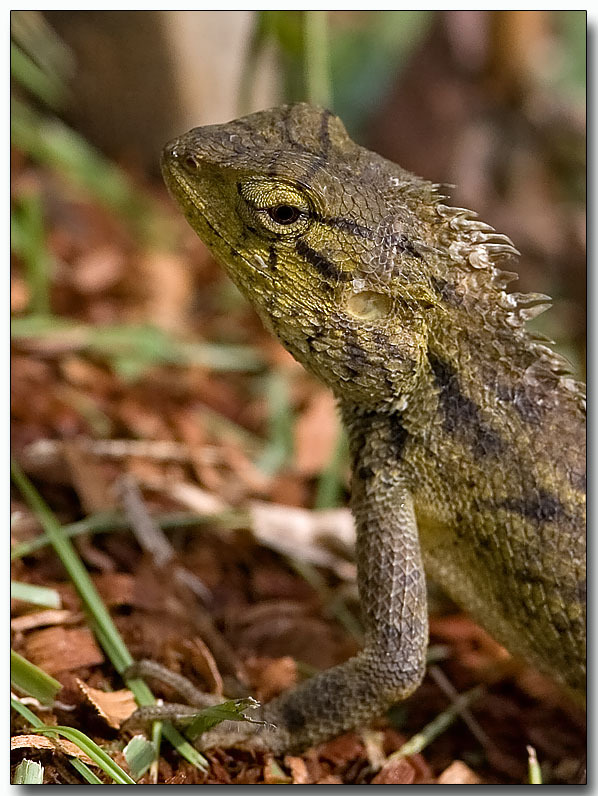 The lizards were introduced to Singapore from Malaysia and Thailand in the 1980s.